Children aren’t the only ones who may be feeling anxious about the new school year ahead. According to a new poll, parents worry that health issues may affect their child. Topping parents’ list of concerns: bullying and cyberbullying. The C.S. Mott Children’s Hospital National Poll on Children’s Health found that one in three parents (34%) had concerns about their children’s safety online. “Adults across the country recognized bullying, including cyberbullying, as the leading health problem for U.S. children,” said Dr. Gary Freed, the poll’s co-director. 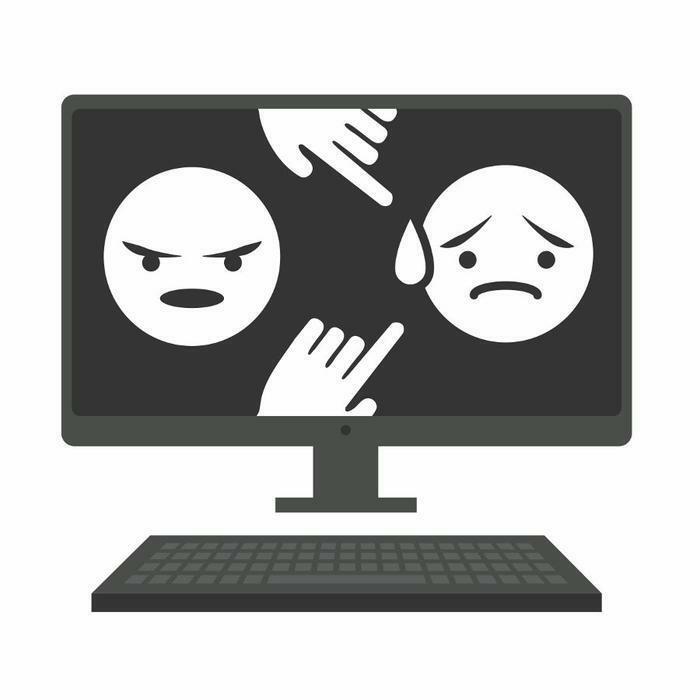 Cyberbullying doesn’t involve any face-to-face interaction, but it can still leave scars. Kids who are harassed online may struggle with anxiety, depression, or even be driven to commit suicide. To keep kids safe from cyberbullying and online predators, parents should take steps to prevent it before it starts. In addition to regularly discussing internet safety with your child, you can strive to imbue them with a sense of self-esteem and confidence. “Confident kids are less likely to be picked on, and they're also better able to shrug off bullying if it does happen,” writes Tim Woda on uknowkids.com, a website dedicating to helping parents protect their kids online. He suggests encouraging kids to find activities they enjoy and helping them develop skills to be proud of. Additionally, make sure your kids know that they can come to you to discuss anything, whether it’s good or bad. To further reduce the risk of cyberbullying, consider limiting your child’s screen time and keeping a close eye on their online activity. Make sure the “friends” on their social media friends lists are actually their friends in real life. Can Anything Be Done About Cyber-Bullying?